If you are one of the lucky individuals with perfect skin, I envy you! If you have a less than perfect complexion you've probably been searching for products to help you find answers to solving your most annoying skin problems. Solutions 24 Clinical, now available exclusively at your local Walmart, is on the shelf to correct some of the most pressing issues and they sent me a stick of their Solutions 24 Clinical Dark Spot Corrector Stick, at no cost to facilitate this review, and I'm excited to share this review (PLUS a fantastic Solutions 24 Clinical GIVEAWAY) with all my readers! Sink Your Teeth into The Vampire Diaries Blu-Ray Season 6 GIVEAWAY!! Disclosure: I received the item above at no cost to facilitate this review. For years and years, people have been intrigued by the character of the vampire. I've never been one of those individuals who absolutely needs to experience all things vampire, but I think most people identify with the struggle the typical vampire creature has and that is the battle we face to keep our own darkness under control. If you are a fan of The CW TV series, The Vampire Diaries, you won't want to miss out on your chance to win your own copy of the complete sixth season on Blu-Ray DVD! If you have never had Fried Chicken and Waffles, you just have never lived. This is one of my favorite weeknight meals because it's fairly simple to put together, tastes delicious, and everyone loves it. It's pretty much a one meal dinner. 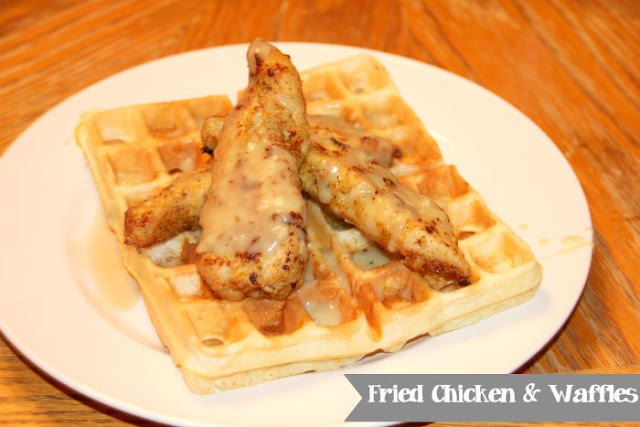 If you like cooking "breakfast for dinner" every now and then, you will love Fried Chicken & Waffles! **Our Southern Style is a 6-person family so most of my recipes are designed with our family size in mind. Feel free to adjust the recipe to your families needs. 1. Mix together the milk and hot sauce. Add the chicken and set aside. 2. 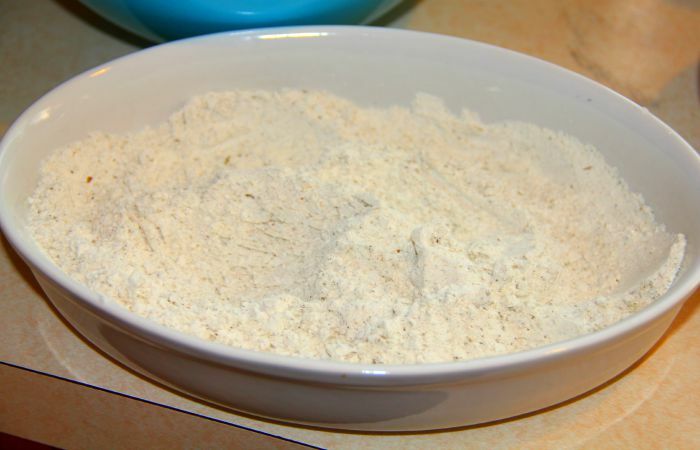 In a shallow dish, mix the flour, salt, pepper, and poultry seasoning. 3. Dredge each chicken strip in the flour mixture, making sure it's evenly coated. Set the pieces aside and allow to sit for about 20 minutes. This gives the flour mixture time to fully stick to the meat - keeping more of it on the chicken and less falling off during the frying process. Keep the left over flour mixture, you'll need it for the gravy. I like to sit my floured chicken on a rack over my sink - it makes for easy clean up! 4. While the the strips are resting, in a small sauce pan, melt butter over medium heat. Add the onions and cook for about 5 minutes. Next add 1/2 cup of the left over flour mixture and wisk for 2 minutes until smooth. Slowly add the chicken broth, stirring until the gravy thickens. 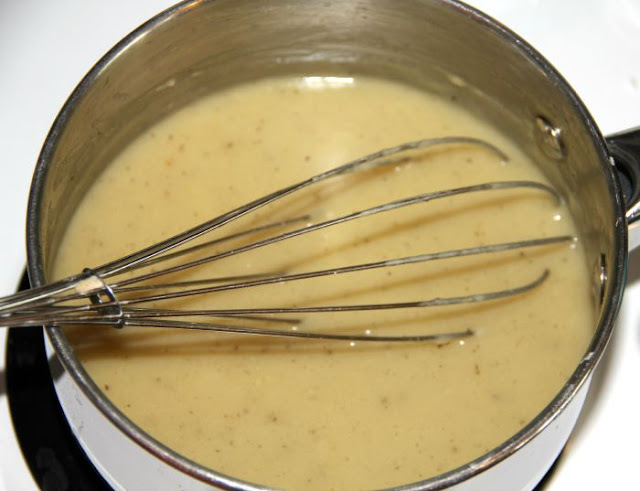 Turn the gravy to low until ready to serve. 5. 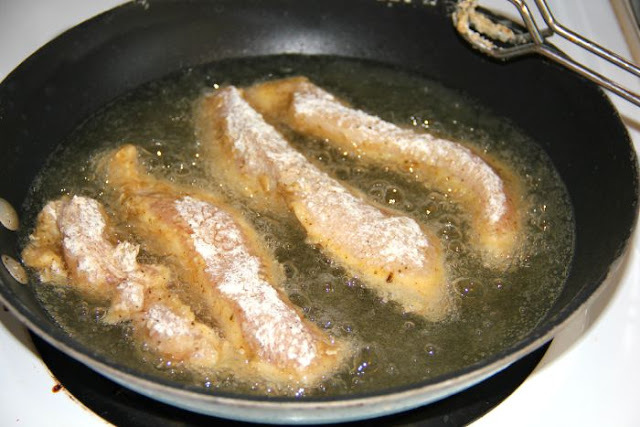 In a large frying pan, add enough peanut oil to fill approximately 2 inches full, heating it on medium temperature. Fry each strip of chicken until it is golden and crispy. Set aside and keep warm while preparing the waffles. I like to put my fried strips in a 225 degree preheated oven just to keep them warm while I make my waffles. Drop a clump of the flour mixture into the oil - if it bubbles immediately when you drop it in, you know the oil is ready to fry the chicken. 6. 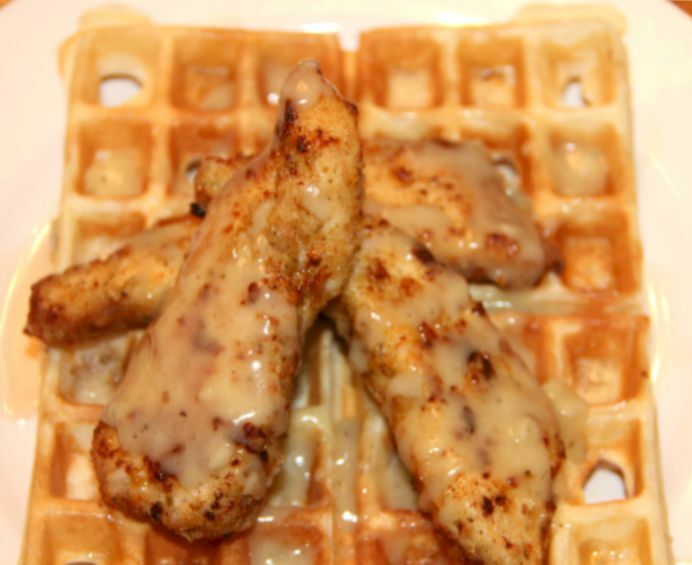 To put your Fried Chicken & Waffles together, simply take a hot waffle, drizzle it with a light layer of maple syrup, top with several strips of fried chicken, and then top with the hot gravy. Food doesn't get more comforting than this! There are a lot of things our kids see us doing every day( hopefully most of them good) and certainly one of the things my children are always watching me do is cook for our family. Not only do they love to watch but they also love to help. It is so exciting to know that my kids want to learn how to cook like Mom and that they are beginning to understand the power food has to bring a family together. 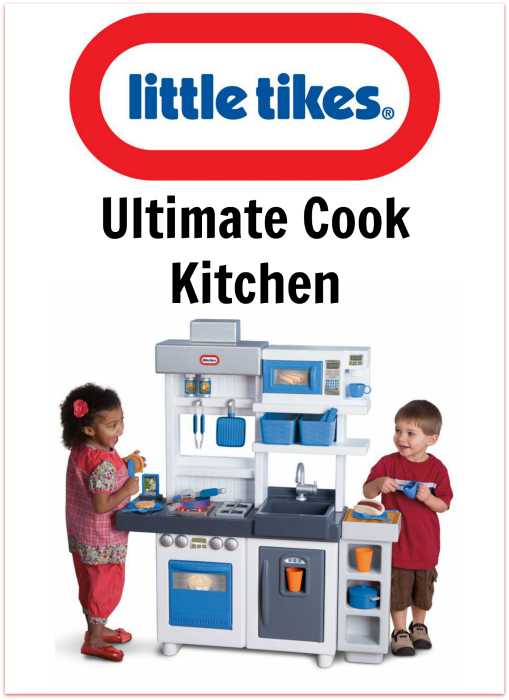 It's been a couple years since we've had a play kitchen in our house and I was thrilled to introduce my 3-year old son, Levi, to the Little Tikes Ultimate Cook Kitchen, which I was sent at no cost to facilitate this review. Now he doesn't have to wait for Mom to be in the kitchen to cook, he can play and create all on his own - with a kitchen and lots of cooking tools and accessories that are just his size! School is back in session for us in West Virginia and if you kids are anything like mine, they come home hungry and ready for a snack. 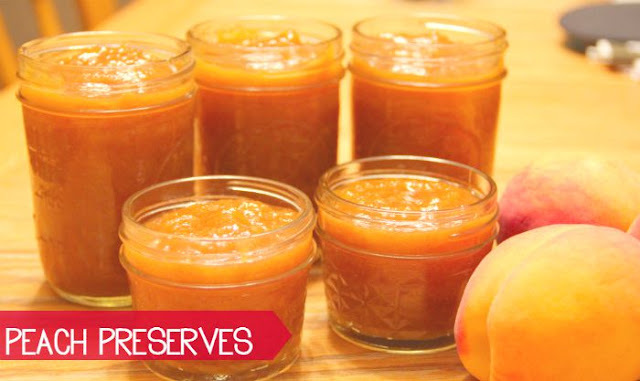 Rather than reaching for sweets, I try to make healthier, but still tasty, options for my kids. 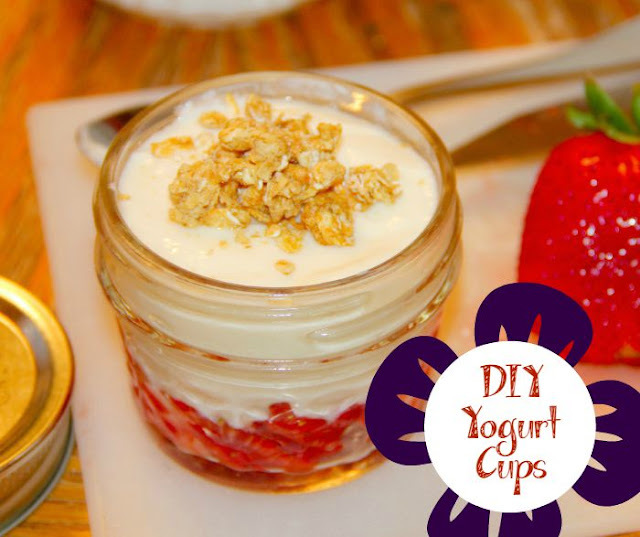 With six people in our house, I like to find ways to stretch not only our meals but also our snacks so I came up with my own simple version of a fruit-on-the-bottom yogurt cup that has been a huge hit in our house! Teen Titans Go! Season 2 Part 2: House Pets DVD Giveaway!!! Disclosure: I received the item above at no cost to facilitate this review/giveaway. We have a lot of cartoon DVD's at our house, but none seem to get worn out as fast as our Teen Titans DVDs! My kids just can't seem to get enough of these crazy super fun heroes, and I gotta say, I usually get a laugh in here and there as well! Warner Bros. Home Entertainment is back at it again and bringing more fun into your house with an all new release of Teen Titans Go! Season 2 Part 2: House Pets on DVD! When it comes to confidence, I'd say I have a pretty healthy and positive level of self-esteem. Learning how to be in love with my naturally curly hair and very short 5 ft. frame helped me to develop a "I am who I am" attitude, which keeps me loving me and not someone I pretend to be. Rather than try to change the beauty that God gave me, I learned how to embrace it. One thing I was always envious of though, were girls with perfect complexions. Having struggled with acne though my adolescents, and even into adulthood, I can remember looking at women with baby soft skin and thinking, "Do they even have pores?". I may have not been given flawless complexion but the Silk'n ReVit (pictured above),which I was sent at no cost to facilitate this review, has made it possible to turn back the clock on the damage, making me not only feel, but look comfortable in my own skin! 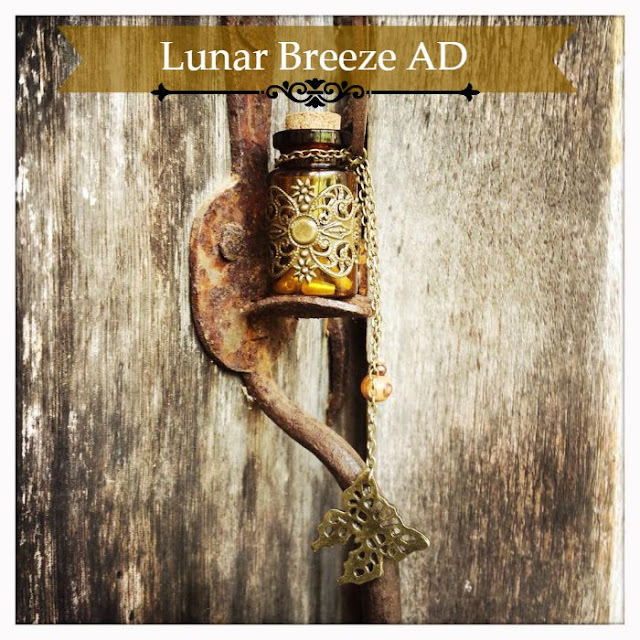 Disclosure: This is a sponsored post on behalf of Lunar Breeze AD. All opinions are my own. I'm so very honored to bring you this fantastic giveaway for several reasons. The first is that 100% all of the proceeds this organization brings in, goes directly to helping meet the needs of others, and the second is that I'm blessed to personally know the couple who started and run Lunar Breeze AD. Their work overseas in the Middle East helps to bring hope, love, and compassion to the forgotten and their talents in artistry are easily seen in their work and their talents. I'm so excited to host this giveaway for them and to share with my readers about this world changing organization! 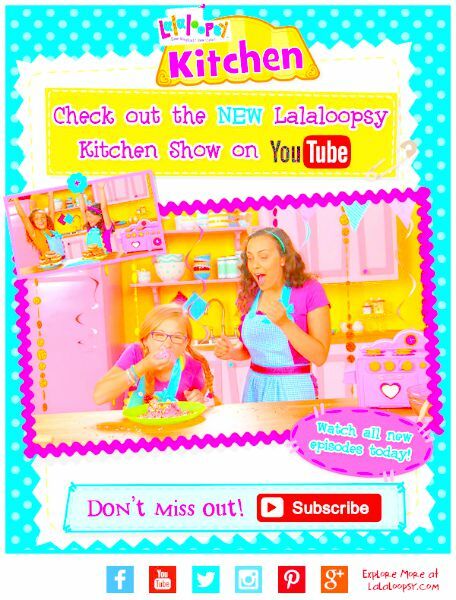 Just when you thought Lalaloopsy couldn't get any cuter, here they come helping girls join them in brand new adventures, this time, in the kitchen! Lalalooopsy has announced their new show, exclusively found on their YouTube Channel with new episodes arriving every other Wednesday! Girls of all ages will love the opportunity to join in the fun as they learn how to create sweet treats in their own kitchens! 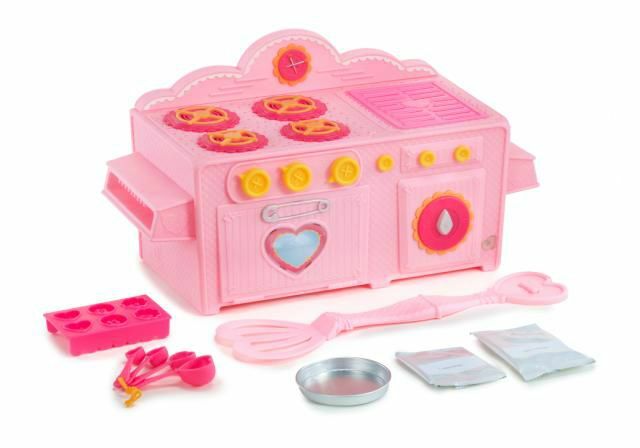 I'm so excited to introduce you to this brand new baking show PLUS I'm teaming up with MGA Entertainment to give away a Lalaloopsy Baking Oven to one lucky Our Southern Style readers! Almost every month, a box arrives and we are lucky enough to welcome new selections of books, of all kinds, from Sky Pony Press, into our home library. Each time they arrive, my kids make a mad dash for the box to check out all of the new titles and claim them as their own. Whether we're reading before bedtime, or taking time out of the busyness of the day to relax with a story, books are a big part of our family fun and a great way for us to spend quality time together. Sky Pony Press sent the books, pictured above, at no cost, to facilitate this review and I'm sure you'll be just as anxious to read them as we were! What happens when Bugs Bunny becomes embroiled in a scheme surrounding the invention of a highly sought after invisibility spray? The result is a mad-cap adventures set in New York City and Paris titled Looney Tunes Rabbits Run. This brand-new, original animated film will be released by Warner Bros. Home Entertainment (WBHE) August 4, 2015 and will retail for $19.98 SRP. - Warner Bros.